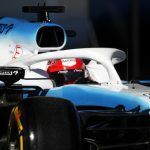 Robert Kubica admitted to “mixed feelings” at Williams’ pre-season testing results so far, following on from its initial delayed start.Williams was unable to ready its FW42 in time for the start of last week’s opening pre-season test, with its car only hitting the track mid-way through the third day. Kubica and team-mate George Russell amassed only 88 laps – substantially down on its opponents – as Williams finished at the rear of the field. 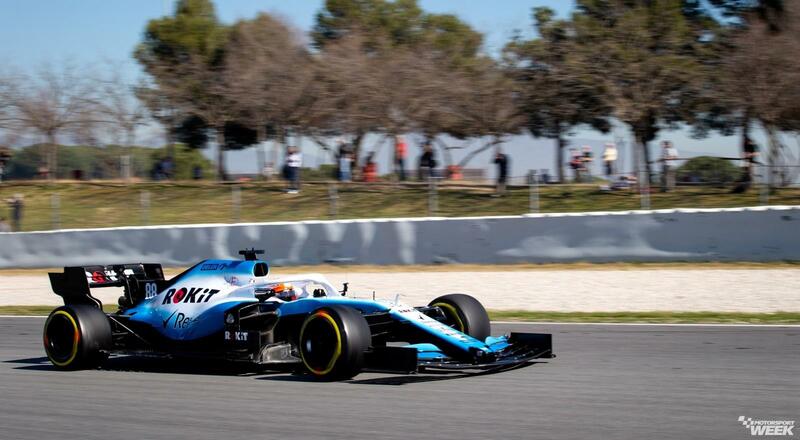 But this week Williams has already racked up 249 laps – putting it fifth on the rankings – only 38 shy of leaders Renault. 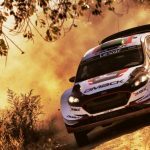 “Unfortunately we are running a bit late with our test programme as last week we had an issue,” he said. “It’s a bit of a mixed feeling, because, from one point, it has been a positive that we did a lot of laps. “From the other side, it’s also true that we are missing not a lot of time that we are going to race. “We are not in the position we would like to be, especially from my side, from an engineering point of view also. 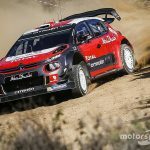 “We are doing a lot of gathering data, checking different things and not really working on the car. 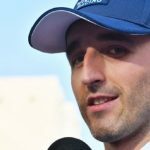 Kubica added that Williams just has to take the “maximum” from the remaining available time through Thursday and Friday’s running. 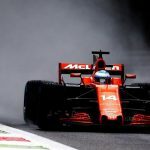 “It’s been a good day, especially if you take into consideration what we went through last week with technical issues, with no car, with some delays, and in the end,” he said. “This should be our day last week, the first day of running. 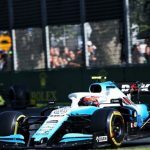 Russell will carry out running in the FW42 on Thursday.